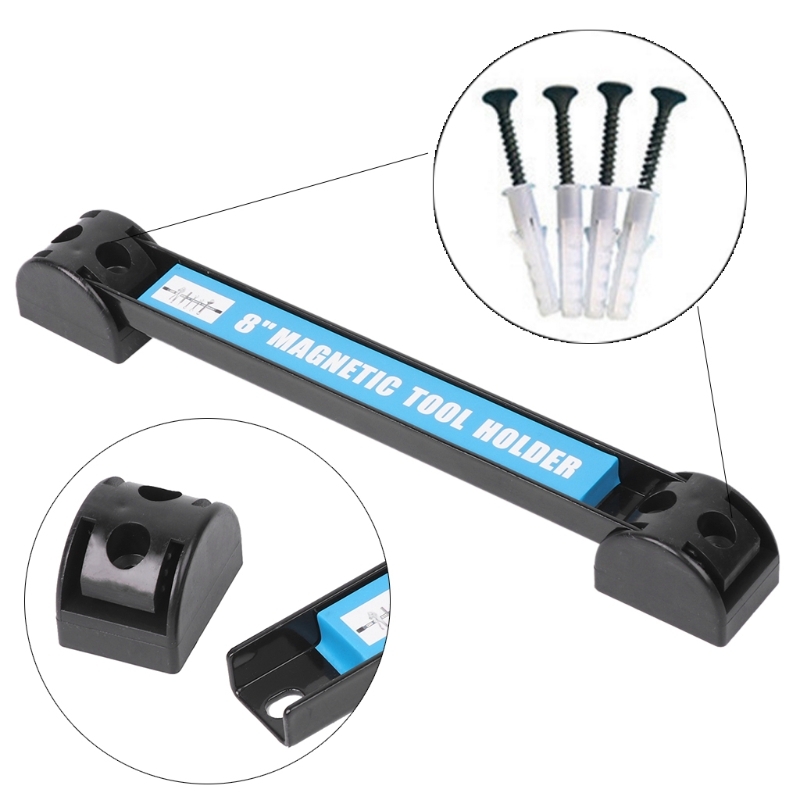 Home › TMM Ultra Strong Magnetic Holder Tool Organizer ( Mounting Screws Included ) 8" 12" 18"
😔Are You Tired Of The Mess And Clutter?? 😕Don't You Hate Having To Look All Over For Your Tools??? Just Attach Base To Any Wall In Your House And Apply Your Tools! 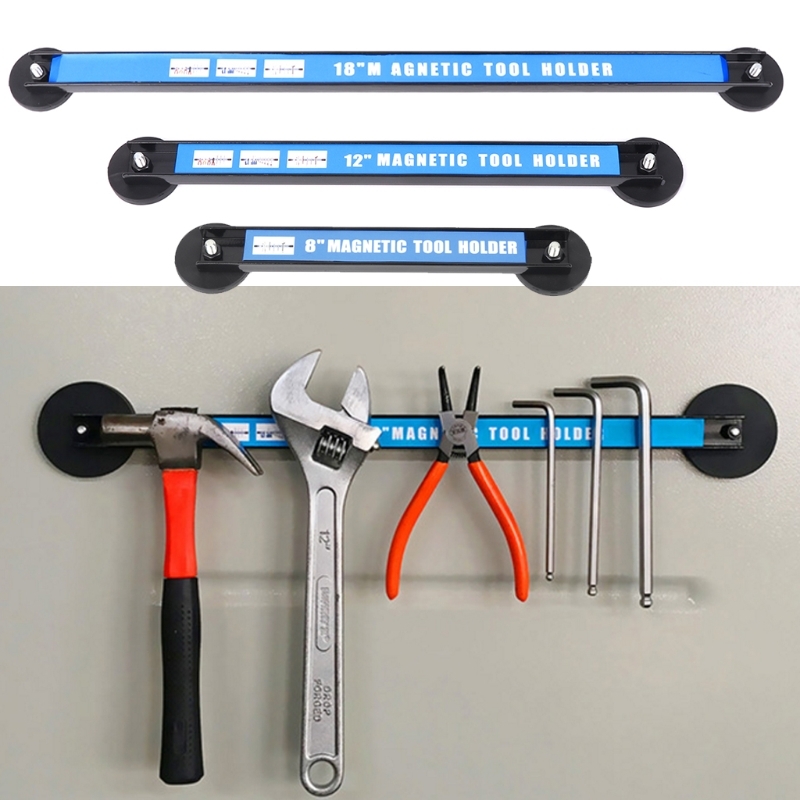 1. easy on the wall, you can easily absorb metal (steel, iron) tools, in particular, often need to use the tools, easy access, easy to organize. 3. Tools look more intuitive and more structured. Love them! it's soo cool!